Following on from our mutually successful relationship with Newland Communities, Homes by WestBay has once again been selected as a preferred builder for Bexley’s first phase of approximately 475 homes. Avenue series 2-story homes are offered here. With two resort-style pools, fitness center, café, and more, the Bexley Club will serve as the community's center of recreation. 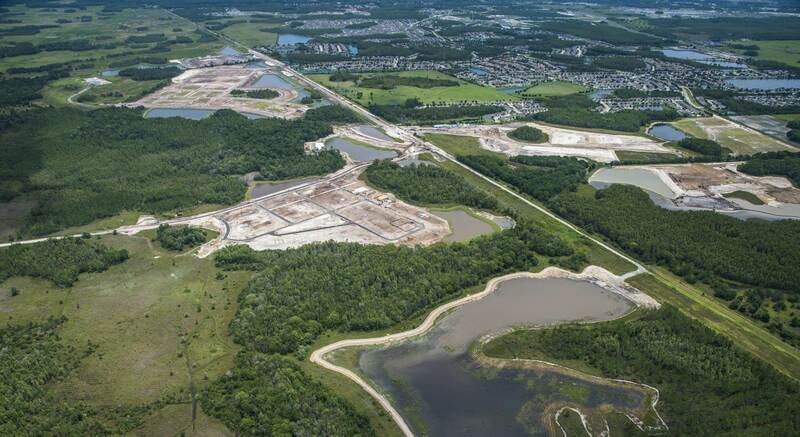 Further, 1,200 of the community's 1,834 acres are preserved Pasco County wilderness and planned to let you hike, run, walk and bike, More than 10 miles of trails are planned to link up to the spectacular 42-mile Suncoast Trail. Bexley™, located along State Road 54 and the Suncoast Parkway in Land o Lakes, Pasco county.